This is something I never knew existed before moving here. Don’t know why, it makes perfect sense. 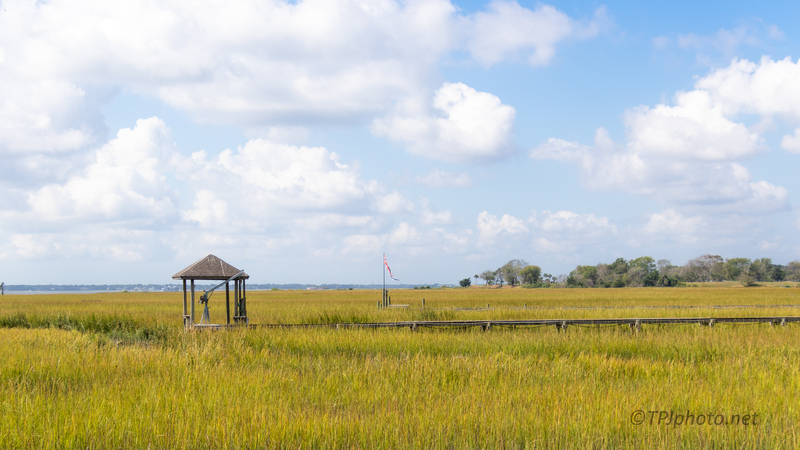 A very, very, long pier into a marsh from your backyard. Of course you need a hoist of some type to raise and lower a boat and other stuff. If the tide is right, just drop down and move on out into the ocean.